Cases came to light where the condemned appeared to suffer before they died, even though the first part of the U.S.&apos; three-drug lethal-injection cocktail is supposed to knock them out. 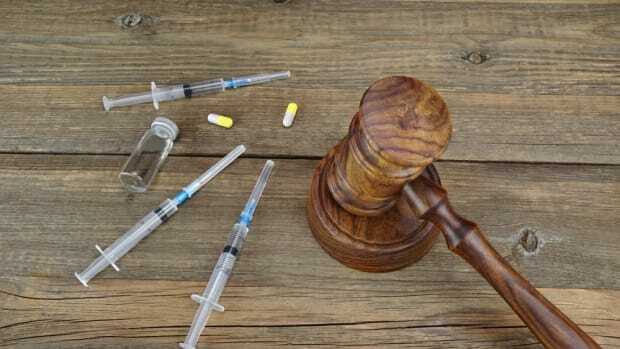 Drug companies began refusing to provide states and justice systems with lethal-injection drugs, citing their opposition to the death penalty. Health care professionals who are qualified to make sure people don&apos;t suffer during their executions refused to serve on execution teams. 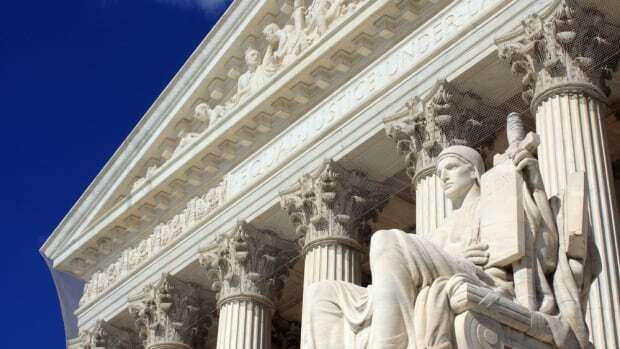 The case the Supreme Court ruled on today represents a confluence of all of these problems. 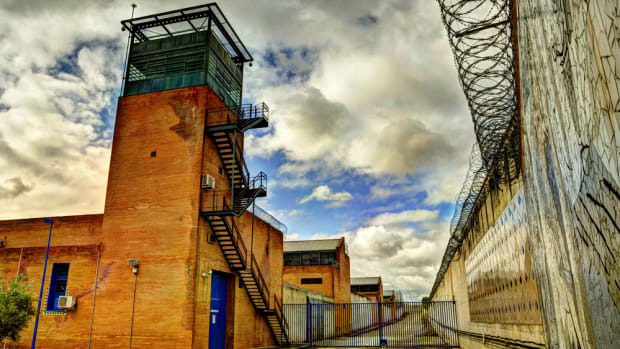 In Glossip v. Gross, a group of death row inmates in Oklahoma challenged the state&apos;s use of midazolam, a drug that&apos;s supposed to sedate the condemned so they don&apos;t feel anything during their later injections, which doctors and scientists know are painful. 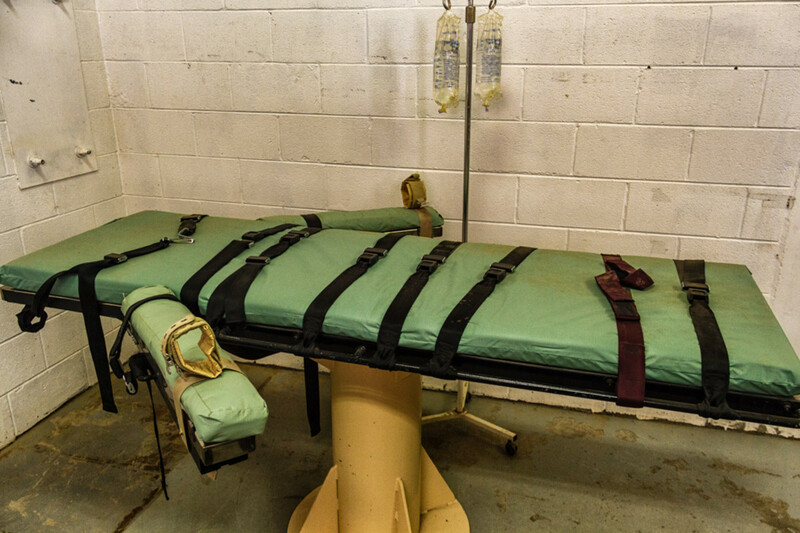 However, some anesthesiologists have admitted to being unsure if high doses of midazolam can really sedate people enough to prevent suffering during a lethal injection. 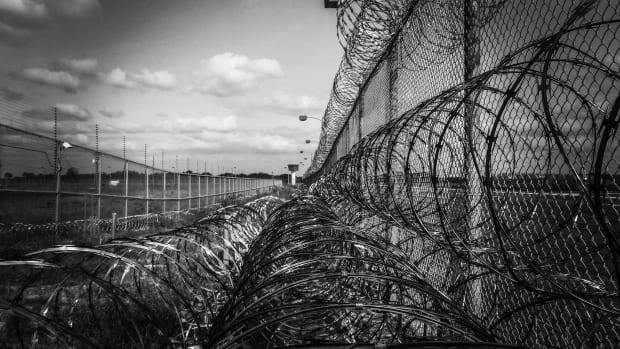 In one case, a prisoner who received midazolam "groaned and writhed" for 40 minutes before he died. States had previously used a different sedative drug, sodium thiopental, but it&apos;s been in short supply since 2011 because of drug-company boycotts. That&apos;s why some states, including Oklahoma, turned to midazolam, despite questions around its effectiveness. Oklahoma&apos;s expert witness, psychiatric pharmacist Roswell Lee Evans, testified that high doses of midazolam prevent people from feeling pain during lethal injections. But Evans doesn&apos;t appear well qualified to know whether midazolam works, as ProPublica reported in May: He&apos;s never used midazolam on one of his patients, and in fact has never induced anesthesia on anybody. 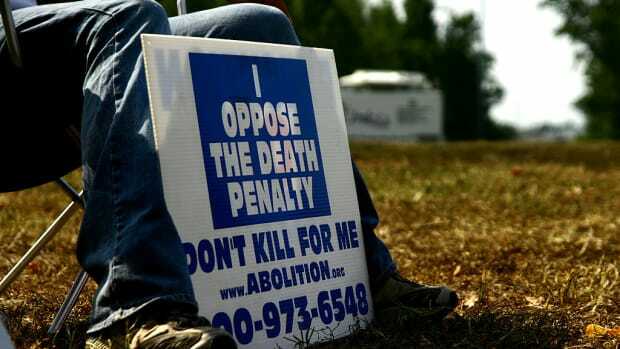 It may be that Oklahoma couldn&apos;t rustle up any better witness, since organizations including the American Medical Association, the American Board of Anesthesiology, the American Pharmacists Association, and the International Academy of Compounding Pharmacists all discourage their members from becoming involved in executions. 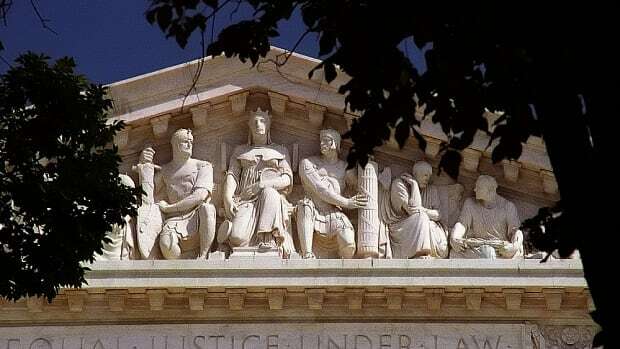 Rather than try to patch up the death penalty’s legal wounds one at a time, I would ask for full briefing on a more basic question: whether the death penalty violates the Constitution. That question may have to wait for a future Supreme Court.